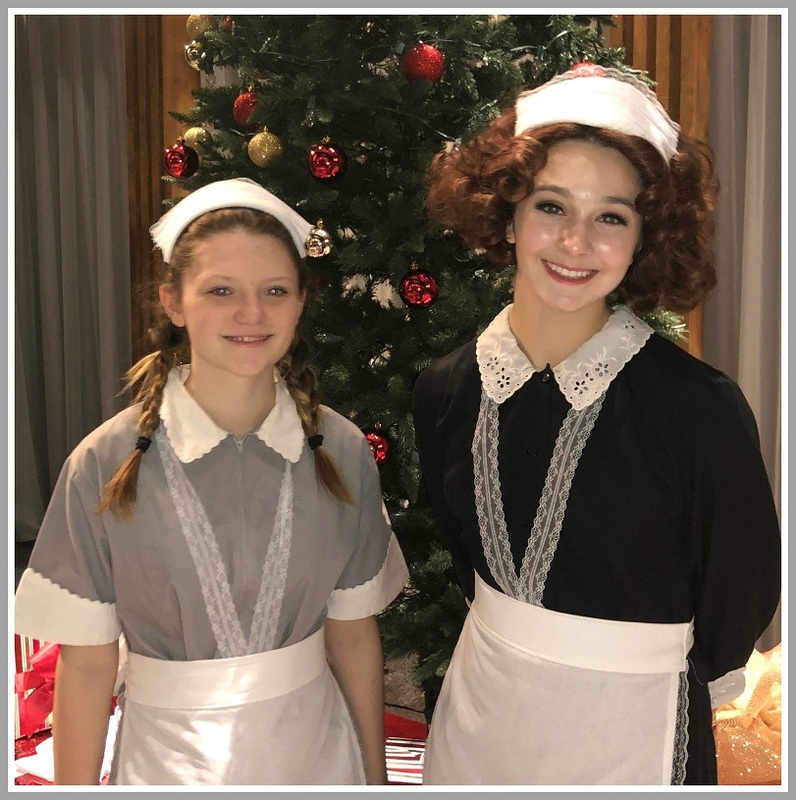 This entry was posted in Arts, Entertainment, People, Staples HS, Teenagers, Westport Country Playhouse and tagged "Annie" musical, Brenna Connolly, Broadway Method Academy, Jackie Peterson. Bookmark the permalink. Great production! Beautifully staged! Cannot tell who is professional and who is BMA performer! Ensemble also includes Lizzie Richards- daughter of Rebecca (Staples 1991)Richards.